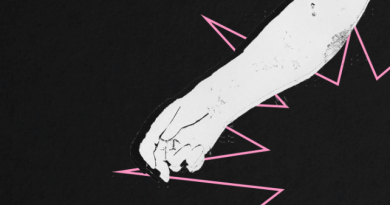 Although the vocals are a bit too contrasting to the serene instrumentation, ISLAND‘s latest track ‘Ride‘ has some intense, melodic guitar instrumentals throughout which are too hard to just pass by. There’s something quite melancholic about the floating, free-falling guitar melodies and atmospherics which is quite alluring. 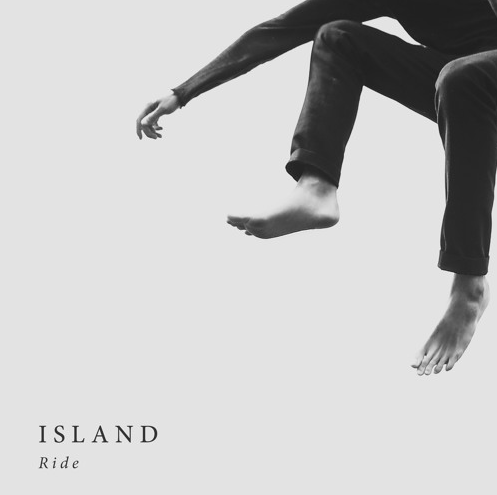 The more you listen to ‘Ride’, the catchier it gets each time as well. 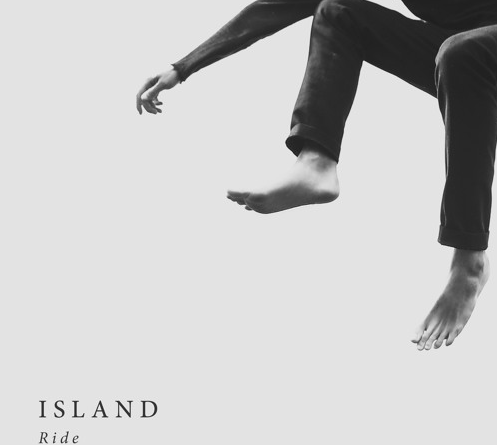 ‘Ride’ is taken from the band’s debut album ‘Feels Like Air’ which is set for release on 6th April 2018.